So Why Do We Fell This Independent Pine Of Norfolk Island? Most Australians know little of Norfolk Island. It is, after all, a small island territory with just 1700 inhabitants located 1400km from our mainland. 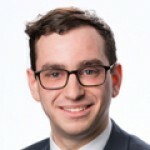 Nevertheless, we should be concerned about the disastrous economic and social conse­quences following the Australian government’s elimination of Norfolk’s self-rule. The Australian government has thrown out basic principles of self-determination and good government in a brazen Canberra-knows-best takeover. In June 2015, Australia abolished Norfolk’s government, legislative assembly and public service, and appointed an external administrator and an advisory council. The island also has been incorporated into NSW, though it has no say in the state government. The takeover, which was undertaken against the wishes of 68 per cent of Norfolk residents, has inevitably had devastating consequences. Government by the people and close to the people is best placed to deliver good governance. Local decisions can democratically reflect local preferences, as well as competencies and knowledge. Knowledge is not held by a central planner — it is dispersed among the populace, which is best placed to make decisions about people’s lives and governance. Just as a Canberra bureaucrat is ill-placed to operate a local school or organise a pink batts scheme, they are also incapable of understanding the intricacies of a small island economy. It is impossible for them to have the required knowledge, time and expertise. 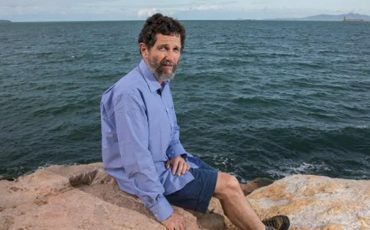 Canberra bureaucrats are treating Norfolk Islanders with the same approach they treat the rest of us. 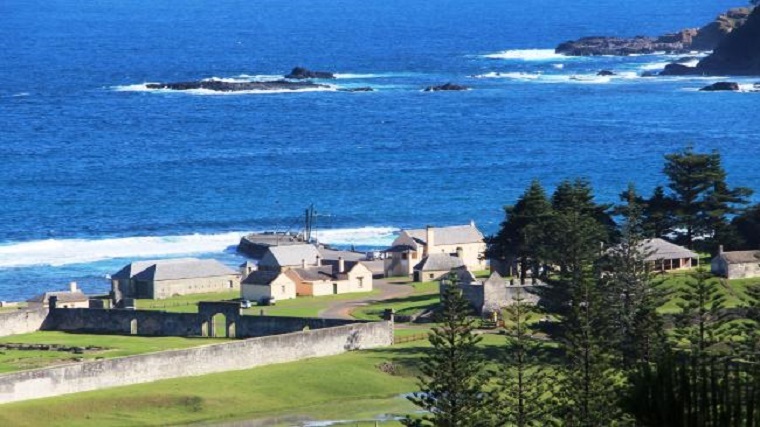 The Australian government set out with the best intentions in the Norfolk Island takeover: to address fiscal issues following the global financial crisis, expand access to welfare and increase infrastructure spending. 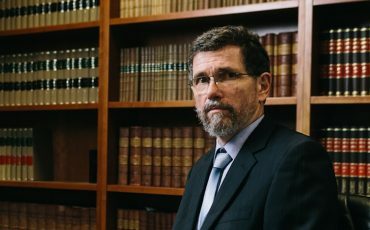 The takeover, just like many of Canberra’s interventions, has had an array of unintended consequences for the Norfolk people and the island’s economy. Norfolk is now subjected, for the first time, to a wide array of federal and NSW regulations and taxes, which were designed without their input or consent, and implemented with limited transi­tional arrangements. Norfolk Island businesses are facing substantial costs to meet Australian taxation, industrial relations, superannuation, health and safety, biodiversity and corporate law requirements. As reported exclusively by Brad Norington in The Australian yesterday, economist Chris Nobbs has found the Norfolk economy “is in a state of crisis and on its current trajectory is heading towards a disaster”. Nobbs notes, in one of many examples, that the imposition of the Fair Work Act will require the minimum wage to increase by as much as 30 per cent for small businesses. This unaffordable jump in labour costs will increase unemployment, increase prices and decrease tourism, Norfolk’s key industry. Meanwhile, Australian red tape is hurting Norfolk’s economy. The cost of formally meeting NSW health and safety requirements will be extremely high for the small market. Australia’s biosecurity preconditions have already restricted agricultural pursuits on the island. Australian red tape, which according to Institute of Public Affairs research is costing $176 billion a year in lost economic output, is overly complex and even more inappropriate for Norfolk. Since the intervention, costs for many essential services, such as telecommunications, electricity and waste management, have increased. Flights between Norfolk and New Zealand have been withdrawn following the imposition of Australia’s passenger movement charges. Previously the people paid no income tax — and consequently were not entitled to welfare. Today, as the imposition of Australian regulation wrecks the economy, the island is becoming a welfare state dependent on handouts from the Australian mainland. A people who were largely self-sufficient are losing the essential dignity of work. Historically oppressive regimes were the norm. Australia’s treatment of Norfolk Island today, however, is unbefitting a modern liberal democracy. Perhaps unsurprisingly the people of Norfolk have sought support from New Zealand, Britain and even the UN for violations of their right to self-determination. Australia could learn a lot from Britain, which has 14 overseas territories. The British government does not force its populated external territories, such as Falkland Islands and the Isle of Man, to be under the direct control of Westminster. Australia should return self-government to Norfolk Island so the islanders can be responsible for their own destiny.